Anayat House provides a warm, comfortable, home-like setting. 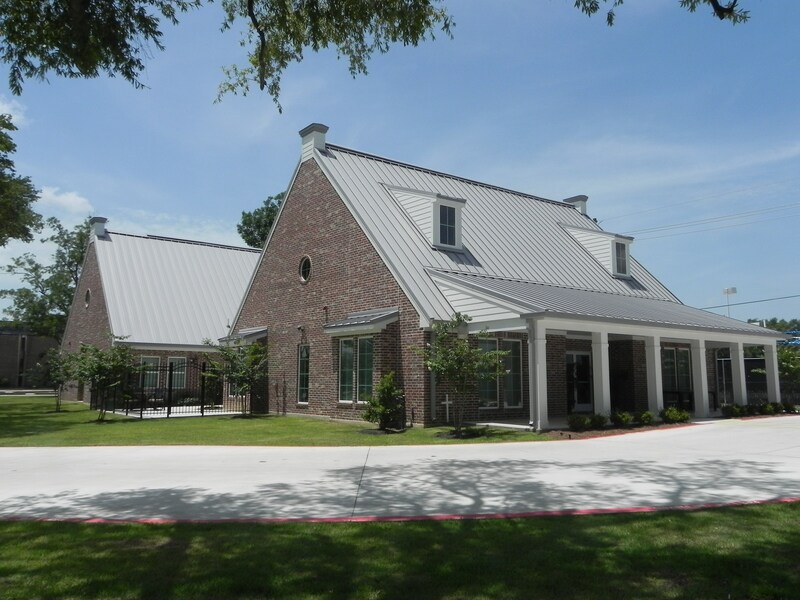 While just a short walk to CHRISTUS Hospital St. Elizabeth and less than five minute drive from Memorial Hermann Baptist Hospital, visitors may stay from just one night to several weeks if needed. Anayat House has been providing quality service since our founding in 1994.